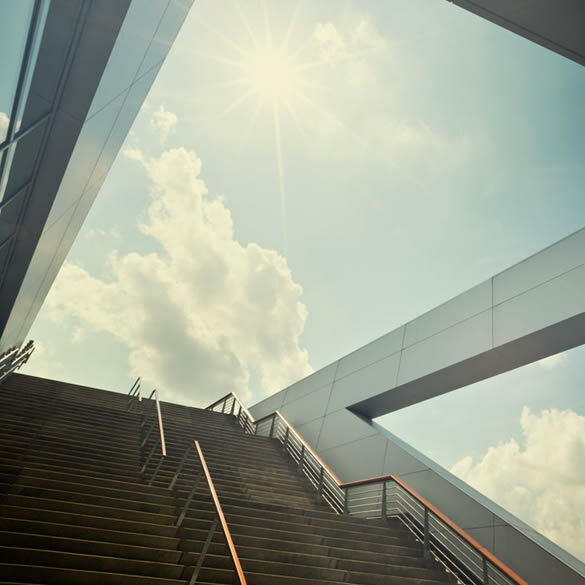 With all of its high-tech, innovation and FinTech glamour, collaboration emerged as the theme for the Payments Canada Summit held on May 24-25, in Toronto, Ontario, Canada. 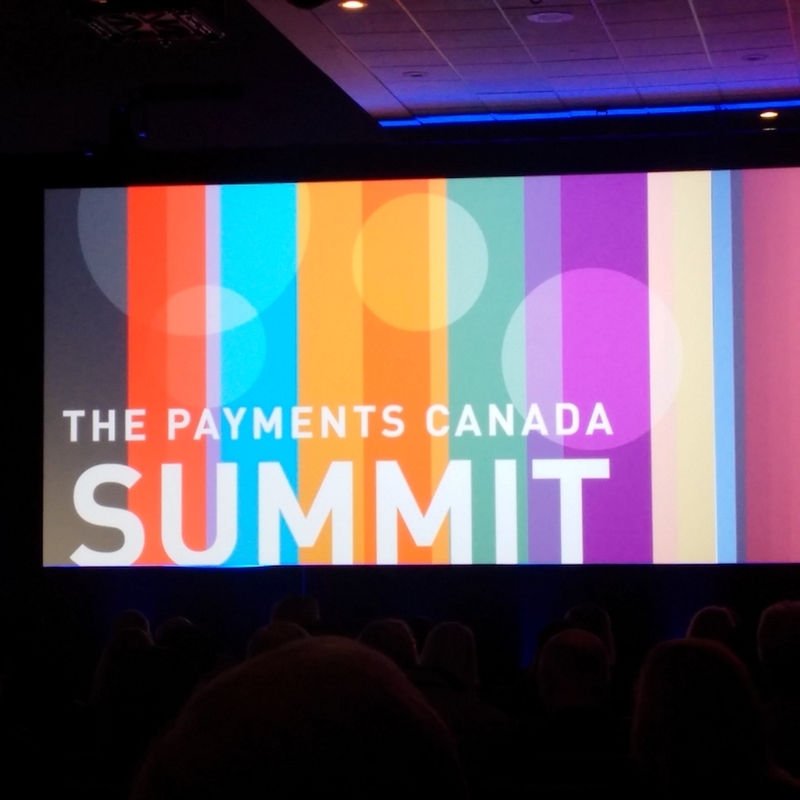 The payments industry is undergoing substantial modernization in financial services and Payments Canada (payments.ca) is leading the way, getting the word out through a well-attended Summit. Leaders in blockchain; artificial intelligence (machine learning); fraud; customer experience; technology; regulatory requirements; and commercial and retail banking from all over the world participated. Don Tapscott, author of Blockchain Revolution and Wikinomics (dontapscott.com) kicked things off talking about the paradigm shift taking place in all industries with the underlying code and global virtual ledgers as a result of the rise of cryptocurrencies, such as Bitcoin. Don talked about the Internet of Value versus the Internet of Information – and how code, trust and collaboration will be the critical pieces to transform the world and the economy overall. The Summit also featured speakers and tracks dedicated to creating a truly seamless user experience – plus the ultimate payments Holy Grail: achieving real-time payments and instant fund access. Penny Hembrow of CGI (cgi.com) emphasized that change will really depend on the key stakeholders in the payments world. New ways of making payments using voice activation, chatbots and biometrics were on the same billing as APIs and regulatory standards from Europe: the Payment Services Directive 2 (PSD2). PSD2 is coming to Canada and although not discussed on the main stage too much, a new open data and transparent world will soon open up to many more independent “payment service providers” and application developers. Some argue that this may have a bigger impact on the banking and payment industry than some emerging technologies. Identity and security was also on the table. Greg Wolfond from SecureKey (securekey.com) talked about new standards for a frictionless experience across banking – plus life events that depend on credit scores and trust, such as renting an apartment. Greg had some great examples of how technology and even biometrics can be hacked, but explained how a collaborative effort within the data ecosystem can make it secure. He emphasized that it cannot be solved by one entity or business so his focus is on collaboration for authentication based on a blockchain infrastructure for “triple blind” privacy. Machine learning and artificial intelligence is certainly hot! FinTechs are collaborating and white-labeling services with financial institutions to serve humans better. One of the FinTechs at the Summit who got a lot of buzz was MindBridge (mindbridge.ai) helping institutions gain visibility into their data using AI to detect possible fraudulent activity. But the grand prize winner of the Summit FinTech Cup was Finn.ai (finn.ai) a chatbot and natural language and AI application for banks to help customers get the information they need. Special mention to Dojo (dojo.co), invited last minute, an app that helps banks and credit unions build relationships with children and improve financial literacy. For merchants, MotionPay (motionpay.ca) was on the exhibit floor – the first company to bring Alipay and WeChat Pay to Canada. They allow Chinese tourists, international students and shoppers to pay with their own mobile phone and use their own social/payment networks. Moneris (moneris.com) shocked everyone with data that said pen and paper have a 4% market share over and above Mobile POS at less than 1% in Canada according to their data. Traditional brick and mortar merchants have a long road in front of them to adopt digital payments and do more business online. Also on the exhibit floor was something not so cutting-edge: cheques and the systems dedicated to cheque processing. Everyone is hoping for new ideas that make these cost centres into profit centres. Joi Ito of MIT Media Lab (www.media.mit.edu) closed the Summit by saying that companies and organizations should provide the Lego blocks of innovation versus prefabricated dollhouses that create closed environments. Collaboration between entities without profit in mind built the Internet and history can repeat itself to make real-time payments seamless, secure and frictionless for everyone. photo credit: unsplash.com and Yeshi Kangrang.